National Car Free Day, Sept. 22, should be celebrated every day. Millions of Americans today, including many Nassau County residents, utilize various public transportation alternatives. They include local and express bus, ferry, jitney, light rail, subway and commuter rail services. All of these systems use less fuel and move far more people than conventional single occupancy vehicles. Most of these systems are funded with your tax dollars. Depending upon where you live, consider the public transportation alternative. Try riding a local or express bus, commuter van, ferry, light rail, commuter rail or subway. Leave your car at home. For local trips in the neighborhood, walk or ride a bike. For longer travels, consider one of the many public transportation alternatives already available—Metropolitan Transportation Authority, New York City Transit, Long Island Rail Road, Nassau Inter County Express (NICE) Bus, Suffolk County Transit, Town of Huntington Area Rapid Transit Bus, City of Long Beach Bus, along with other private bus transportation owners. They use less fuel and move far more people than cars. In many cases, your employer can offer transit checks to help subsidize a portion of the costs. Utilize your investments and reap the benefits. You’ll be supporting a cleaner environment and be less stressed upon arrival at your final destination. The ability to travel from home to workplace, school, shopping, entertainment, medical, library, etc., is a factor when moving to a new neighborhood. 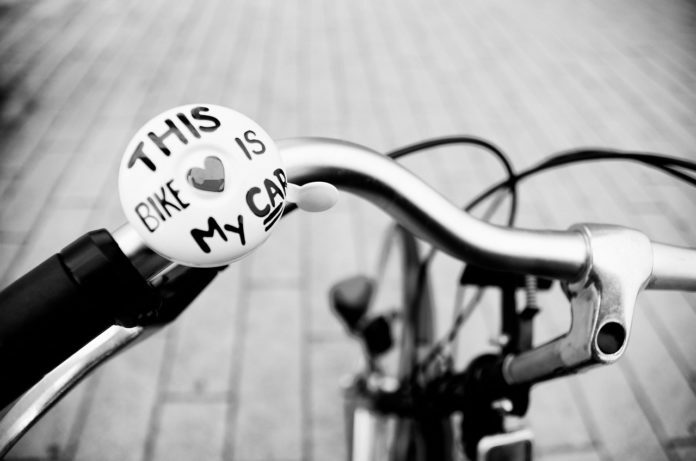 Economically successful communities are not 100 percent dependent on automobiles as the sole means of mobility. Seniors, students, low and middle income people need these transportation alternatives. Investment in public transportation today contributes to economic growth, employment and a stronger economy. 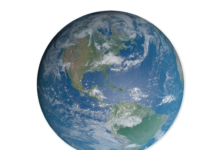 Dollar for dollar, it is one of the best investments we can make. Larry Penner is a transportation historian, advocate and writer who previously worked 31 years for the US Department of Transportation Federal Transit Administration Region 2 NY Office. Would you like to share your opinion about this topic? Is something else on your mind? Send a letter to the editor to Steve Mosco at smosco@antonmediagroup.com for publication in print and online. Click here to view our letters policy. 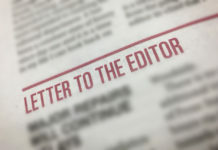 Hicksville News welcomes letters from the community. 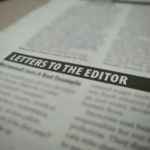 The views expressed in letters to the editor are not necessarily those of the publisher or Anton Media Group. Hicksville News has served the community of Hicksville since 1986, acting as a trusted source for local news and community events, from school field trips, to high school athletics, emerging businesses and tradesman and board meetings.